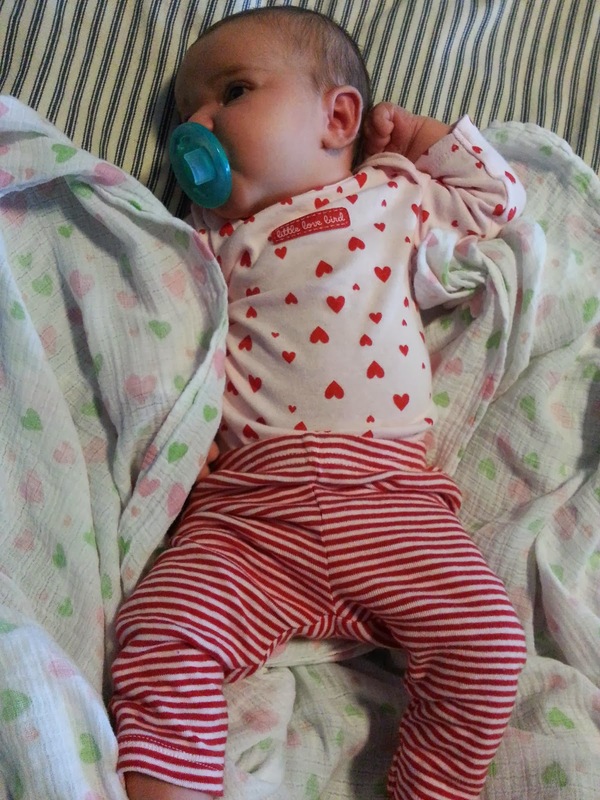 Letters to Baby: Happy Valentine's Day! I adore this outfit your grandmother bought, and I believe it will gets lots of use. 5 weeks more grandparent fun!